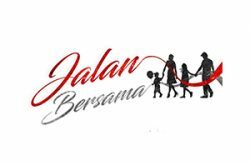 Peranakan Project as part of Edge Festival at Leichhardt this April 2019. The day will be filled with exhibitions from our four artists, a high tea performance and various workshops including the paper lantern workshop. Come and learn about our Peranakan culture, traditions and what it means to be a Peranakan Diaspora today. 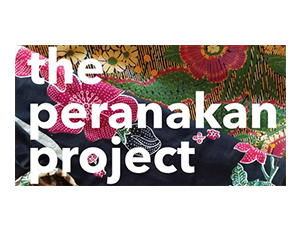 Dress in your traditional batik, from kebaya, sarong to batik and be part of our Peranakan Project!